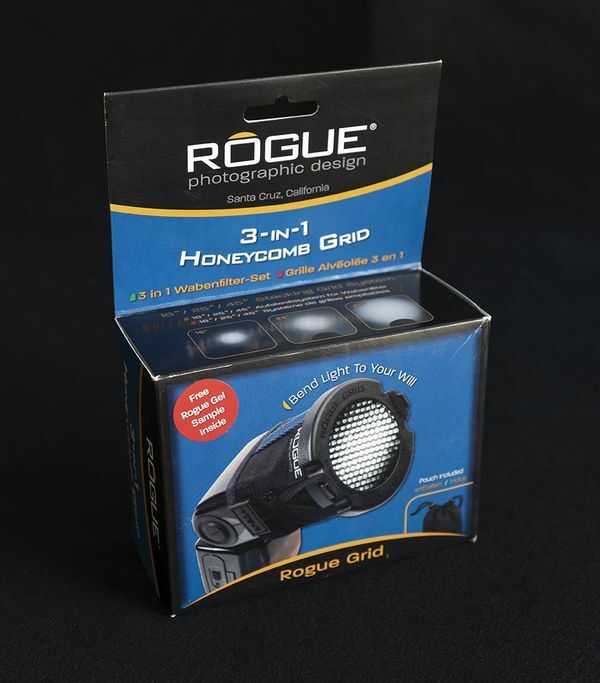 Honeycomb grid for speedlights SOLD! $30 delivered to your door (continental U.S. only) PayPal preferred. Send me the PayPal details for payment. give you a tracking number as well.